La Super Ténéré qui sort grande gagnante!! The guys from a Spanish magazine did an off-road comparison between S10, AT, GS1200 Adv and KTM 1190 R.
They equipped all the bikes with knobby tyres and each brand (Honda, Yamaha, etc) send a rider sponsored by each one (all Dakar ones that already participated in several editions). In end they decided the best bike for off-road was the Super Tenere. Je ne veux pas convaincre personne mais je n'aurais jamais imaginer la S10 gagnante!! In the end of the day of testing and contrasting the sensations, the four of us clearly match in almost every aspect of each machine. 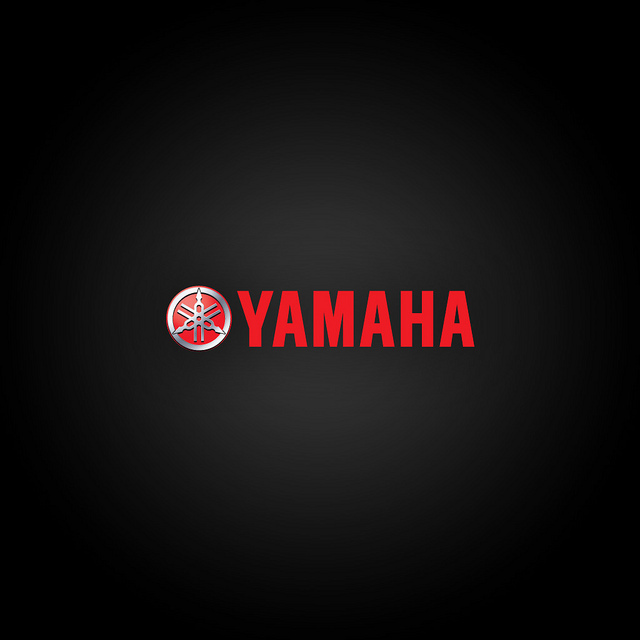 The Yamaha is, without a doubt, the easiest one . It is the one that has allowed us to go faster and more comfortable in a controlled way at all times. Possibly, for long journeys by motorway, is not as comfortable as the BMW, but undoubtedly is the most endurer. We bee very surprised by the contrast between their real weight and the feeling of lightness and mastery that transmite. In second place we would place the Honda. It is the least powerful but we have found it very versatile. By ground it allows to go equal or faster than the Yamaha, although it demands something more of pilotaje, in part, because the size of the set is greater. What we lose in Off Road domain respect to the Yamaha we gain in comfort of travel. Thirdly we would leave the KTM, a very balanced bike that allows a "serious" and complete use on Off Road. But we notice it a little big. At least more than the two Japanese. Perhaps it would be the most versatile. In last place would be the BMW. We have no doubt that it is an incredible bike to travel, but in Off Road, its limitations make the driving complicated. In general terms and thinking about the usual use that is given to these types of motorcycles, we can say that what is gained in travel comfort is practically proportional to what is lost in ease and effectiveness of driving on land. ...je n'aurais jamais imaginer la S10 gagnante!! Pour une fois qu'ils équipent les motos pareillement. J'ai vu tellement de clips comparatifs ou ils équipaient les européennes et ils plantaient la S10 avec les protection et les pneus stock. Cette fois-ci, c'est équitable, on va savourer les résultats. Oui savourons ce test car c'est rare, très rare qu'on fini dans le top!! Intéressant de lire ce développement du twin parallèle . What about the reliability? If we were to compare, which brand would come first you think? Here is one reliable answer. Fiabilité Yamaha est dure à battre c`est pour cela que j`ai acheté une Super Ténéré et aucun trouble à date !!!! 54 000 km avec ma 2013 et rien. 10 000 km avec ma 2017 et rien.